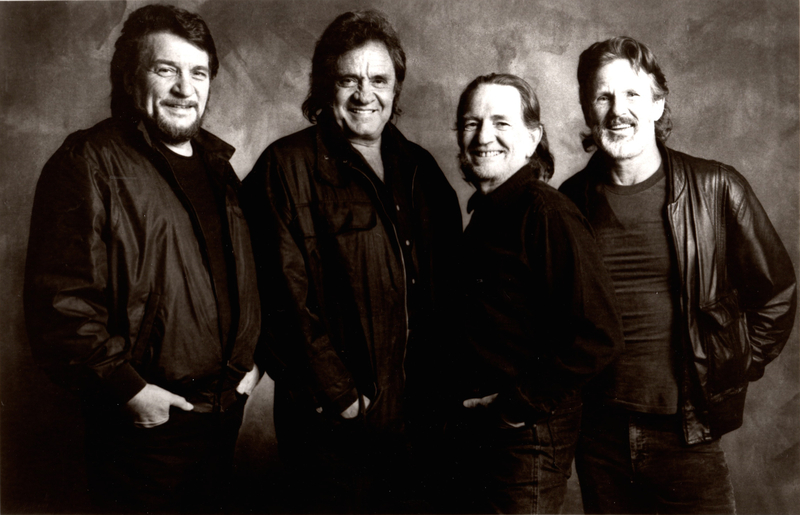 AMERICAN MASTERS looks back at the pioneering outlaw country music group, The Highwaymen, featuring (from left): Waylon Jennings, Johnny Cash, Willie Nelson and Kris Kristofferson. 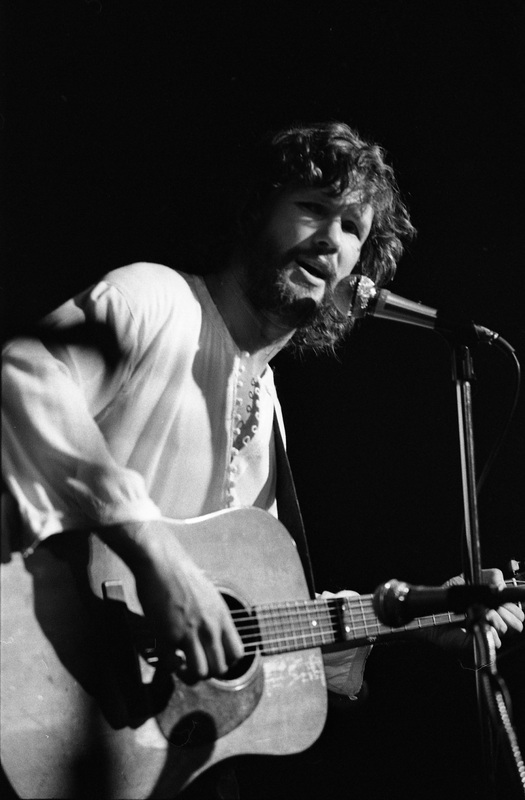 Photo: Jim McGuire, courtesy Sony Music Entertainment. “They had a ball together,” recalls producer/director Jim Brown about the legendary subjects of his latest film. While I never tire of listening to Willie Nelson or Johnny Cash, I’m also a major fan of Emmy Award-winning filmmaker Jim Brown. 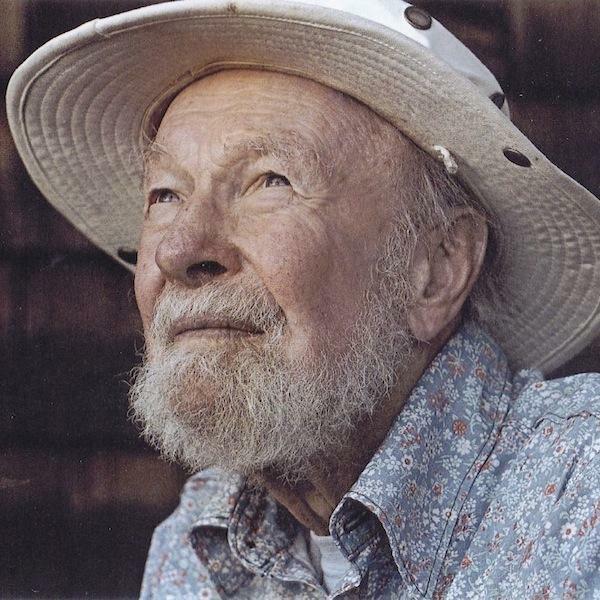 In my estimation, his feature-length documentaries– Pete Seeger: The Power of Song (see my review at https://judithtrojan.com/2014/01/31/ ) and The Weavers: Wasn’t that a Time!– are two of the most powerful, inspiring and informative films about American musicians and their milieu ever made. Pete Seeger (1919 – 2014). Seeger and The Weavers were mavericks who stepped outside the music industry’s and the nation’s comfort zone. They suffered consequences; but they persevered. Their music, message and resilience ultimately transcended the small minds who attempted to shut them down. They were a special breed of courageous musicians whose artistry and activism were deeply rooted in the American social and political landscape of their times. I relish repeat screenings of these films. While Brown’s latest film, The Highwaymen: Friends Till the End, doesn’t rise to the level of Pete Seeger and The Weavers, it has its own charm and cachet. It boasts rare vintage performance and interview footage featuring a quartet of four friends–Johnny Cash, Willie Nelson, Waylon Jennings and Kris Kristofferson–who also happened to be superstars in their own right. Kris Kristofferson recalls his first meeting and subsequent friendship with Johnny Cash in THE HIGHWAYMEN: FRIENDS TILL THE END. Photo: Sandy Speiser, courtesy Sony Music Archives. A cursory timeline tracks the formation and decade-long collaboration of their country music “supergroup” (1985-1995). 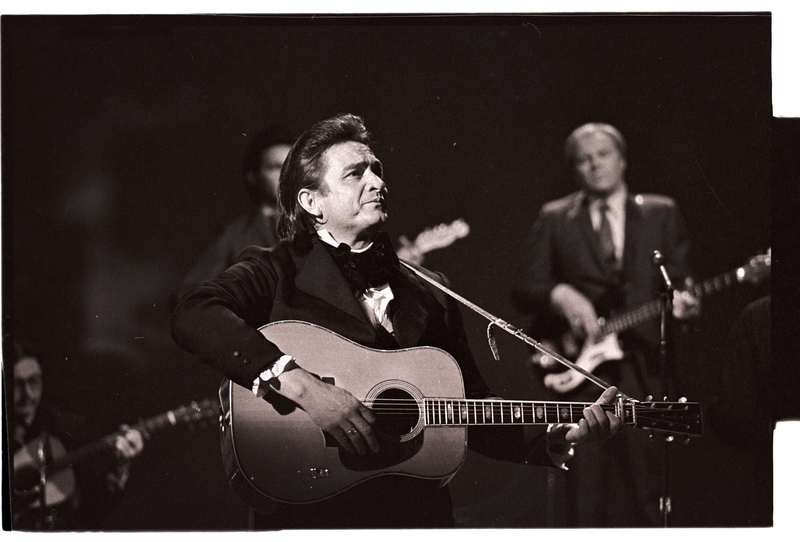 Prior to 1985, Cash, Nelson, Jennings and Kristofferson had pretty much fine-tuned their voices as maverick country singer/songwriters and social and political activists. “We stood up for what we believed in,” says Kristofferson. But by the mid-1980s, the Nashville welcome mat was blowing in the wind. Faced with lagging solo careers, they welcomed the chance to collaborate as singer/songwriters. World tours, three albums, Grammys, and even a group acting stint in Hollywood followed. Does anyone remember the 1986 remake of Stagecoach? It’s a hoot. The Highwaymen: Friends Till the End clearly underscores the strong, respectful bonds forged by the foursome during recording sessions and on the road in performance. Director Jim Brown melds an entertaining, fast-paced mix of rare concert and behind-the-scenes footage of the quartet with vintage interviews with Cash and Jennings and present-day interviews with Nelson, Kristofferson, their wives (including Jennings’ widow, country singer Jessi Colter), and Cash’s son (John Carter Cash), assorted managers and fellow performers. If songs like “Folsom Prison Blues,” “Mammas Don’t Let Your Babies Grow Up to Be Cowboys,” “Always on My Mind,” and “Me and Bobby McGee” touch a nostalgic nerve, you won’t want to miss this film. You’ll probably find yourself singing along, mesmerized by the quartet’s powerful stage presence and blown away by their virtuoso guitar playing. And you’ll have a dandy good start to your Memorial Day weekend! Johnny Cash (1932-2003) died less than two years after his close pal, Waylon Jennings (1937-2002), passed away. Photo JT Phillips, courtesy Sony Music Archives. This entry was posted in Film, Music, TV and tagged American Masters, Country Music, Jim Brown, Johnny Cash, Kris Kristofferson, Outlaw Country Music, Pete Seeger: The Power of Song, Stagecoach, The Highwaymen Friends Till the End, The Weavers: Wasn't That a Time, Waylon Jennings, Willie Nelson. Bookmark the permalink. Thanks! Didn’t know this was on tonight, but have set it to record. I remember talking with Jim Brown when he received a Christopher Award in 2009 for his great Pete Seeger film. He also directed “A Vision Shared: A Tribute to Woody Guthrie and Leadbelly” in 1988, another great documentary.